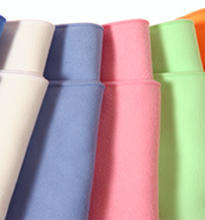 Carefully assembled high quality microfiber cloths for many different cleaning applications! 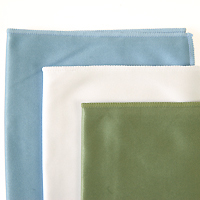 These kits are coordinated to give you the desired results you are looking for! Available Sizes 6" x 7" 6" x 7" 6" x 7" 14" x 14" 6" x 7" 8" x 8" 12" x 12" 8" x 12"